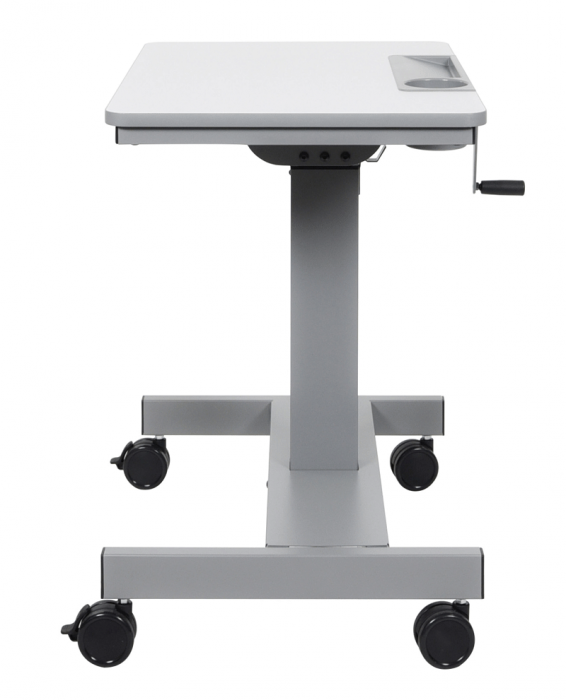 Create an environment of health and active learning with Luxor’s adjustable height standing student desk. 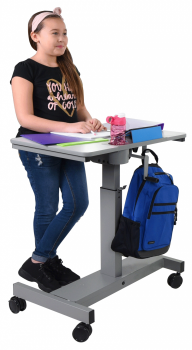 Research increasingly proves the benefits of standing desks as the 21st century classroom revolutionizes itself for student wellness and individual learning stations. 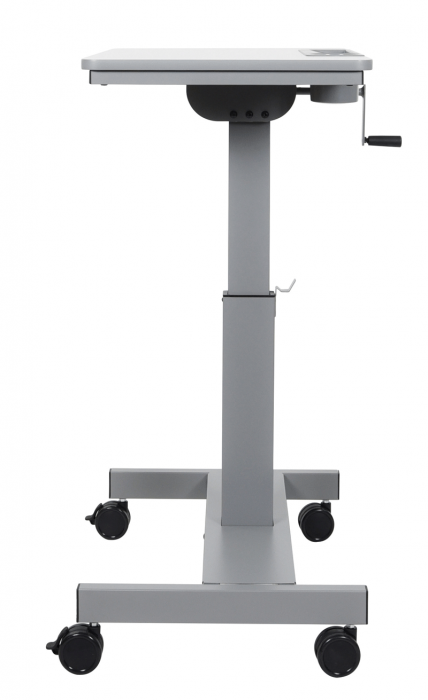 Luxor is proud to provide innovative sit/stand desks that cater to student’s height with tabletops adjusting from 29″ to 42″ high with a crank handle. 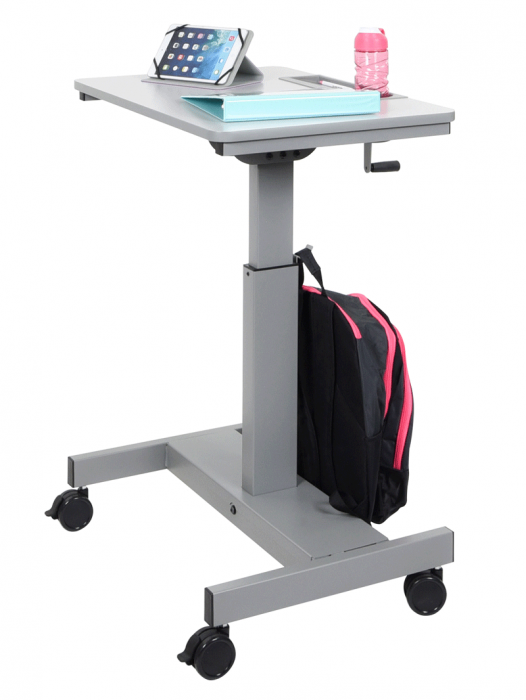 The desk has an allotted space for pencils and a water bottle, and four casters aid student collaboration and classroom flexibility. 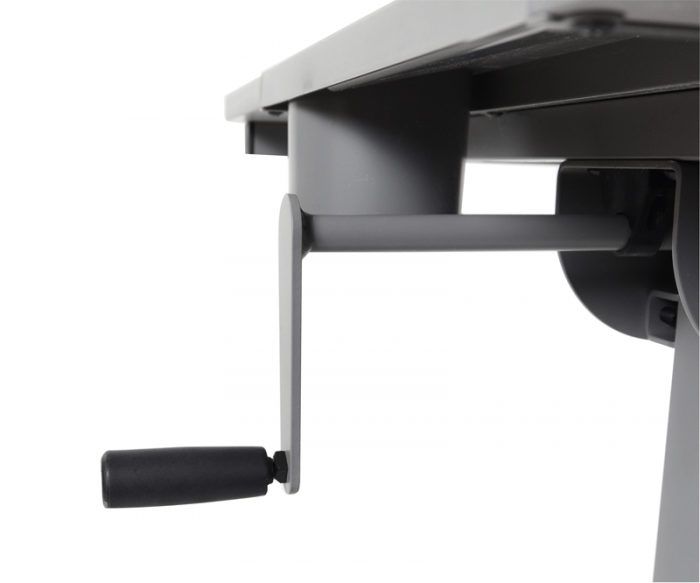 Equip your students with the tools for educational success. 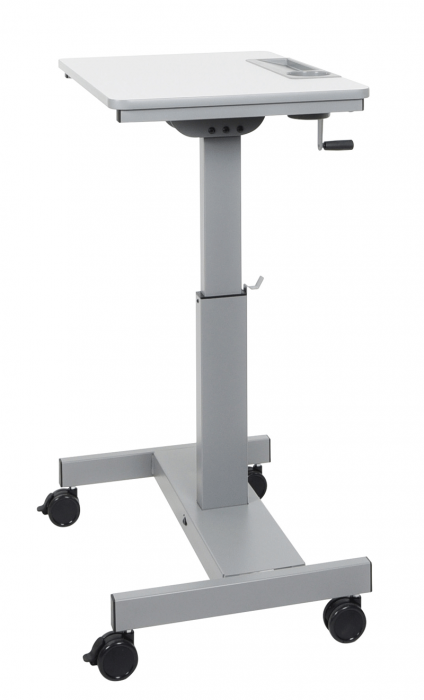 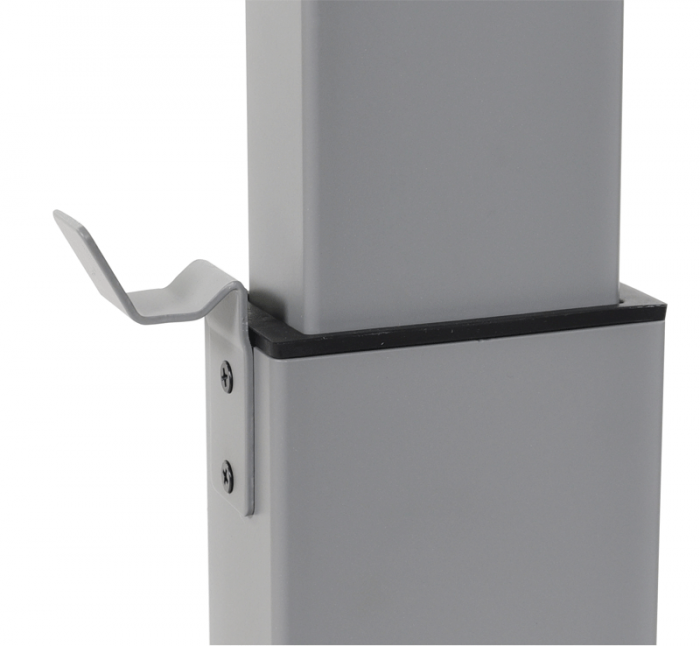 Height adjustment increments: Anywhere between 29" - 42"
Shipping carton dimensions: 32" x 27" x 7"